Best fragrances for all whose preferred word for winter is an F-word that isn't "frosty." 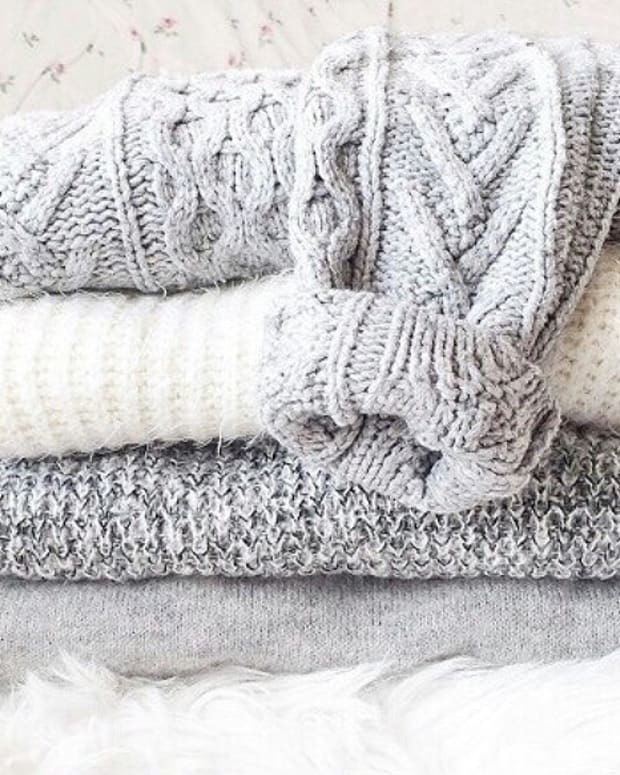 Do you hate winter coats? Is your concession to the cold merely a Uniqlo puffer vest stuffed under that light jacket you&apos;ve worn since September, and a verbal disclaimer such as yeah, it’s chilly, but it will warm up by noon? Are you bare-ankled right now, and determined to remain so through snowball-fight season? 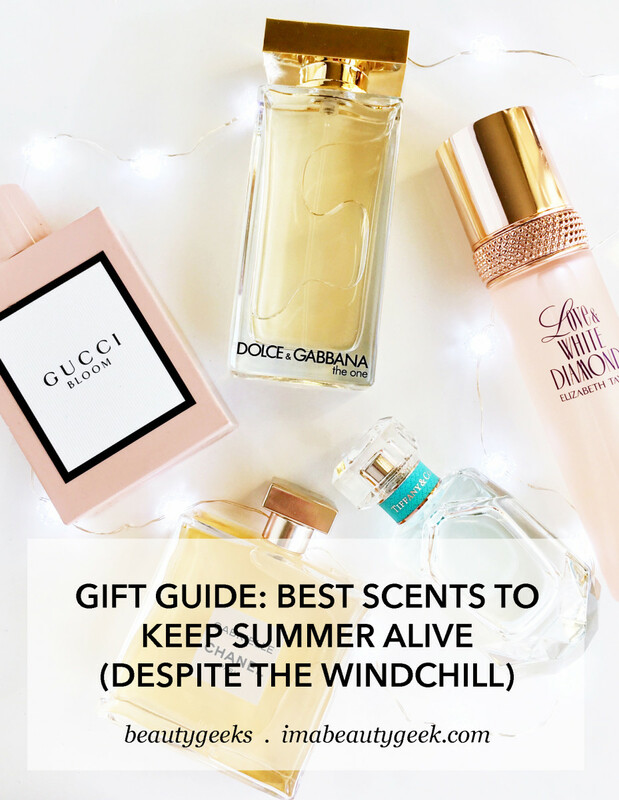 If you&apos;ve answered YES to any of these questions, this is the perfume gift guide for you and anyone else in the same sub-zero-avoidance frame of mind. scents that say "winter? what winter?" 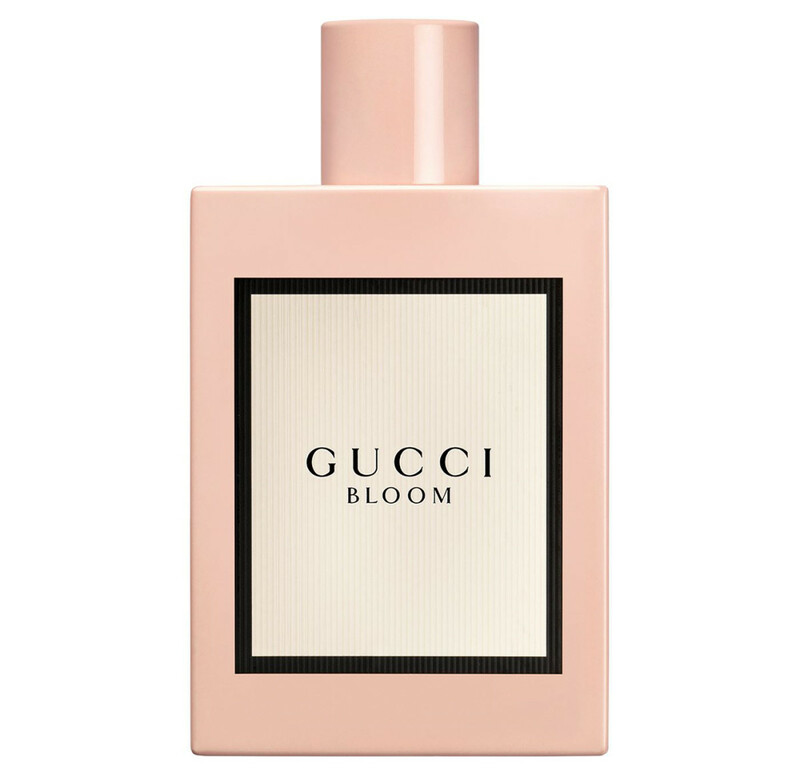 Gucci Bloom will challenge any of your firmly held perfume beliefs. Sure the bottle is pink, but it’s not girly or even millennial pink (it’s dustier), and the sharp corners and cylindrical cap give it a modernist vibe. And the floral notes of tuberose, jasmine and rangoon creeper (doesn’t that sound like a vintage shoe?) are almost aggressively ladylike –un-shy, big and bold – a floral force-field of joy. If you love designer Alessandro Michele’s gleefully riotous prints and multi-hued appliqued bags, this perfume is your love match. From $39 CAD/$34 USD 10 mL at sephora.com, $114 CAD/50 mL at thebay.com and non-affiliate beautyboutique.ca. 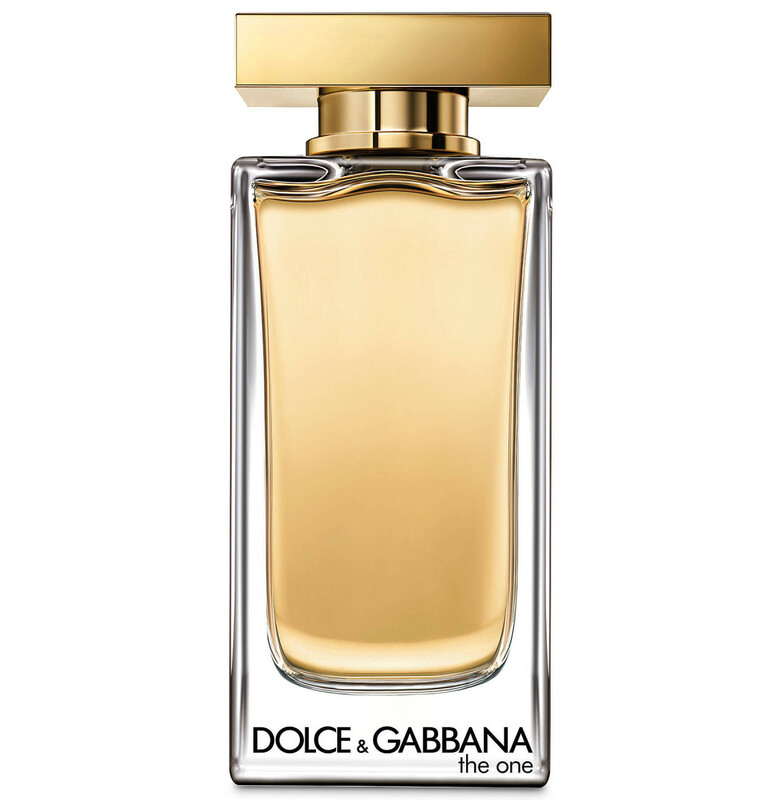 Dolce and Gabbana have birthed The One Eau de Toilette when we need it most. A fresher take on their 2006 hit, the fragrance is loaded with bergamot blossoms; litchi, mandarin and white peach read like sunshine (not sugar) to thaw your frozen limbs; and the white floral heart of jasmine and orange blossom is a warming beam of light in the face of grey clouds. 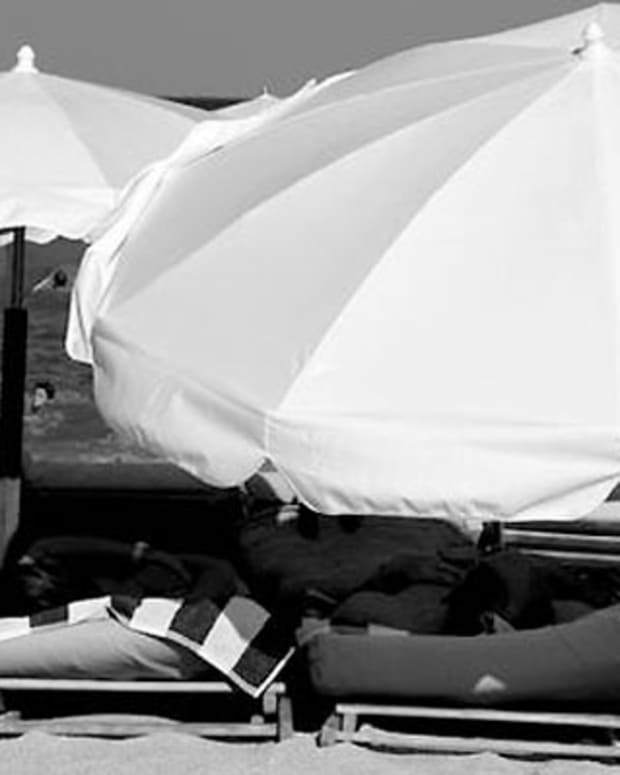 D&G know what they are doing – they launched this ode to summer in September to give you safe passage through Fall and winter’s harsh grey days. From $122 CAD/100mL at thebay.com and non-affiliate beautyboutique.ca; $60 USD/50mL at ulta.com. 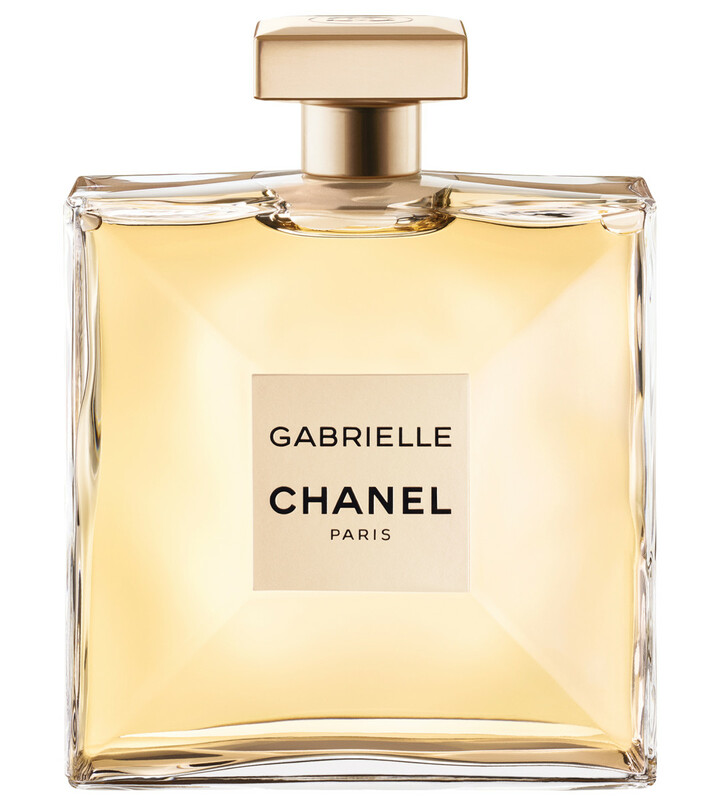 Gabrielle Chanel, the first new major women&apos;s fragrance from Chanel since 2002, is a sleight-of-hand wonder. Gabrielle, an expert seductress, lures in younger fans with light and sparkly grapefruit and black currant. But once she’s got ‘em she reveals her true intentions, and what stays on the skin is a full floral chorus of tuberose, ylang-ylang, jasmine (this is Chanel after all) and orange blossom – white and creamy, then wrapped in sandalwood and musk for something deeper and more complex than standard millennial fare. From $129 CAD/50 mL at thebay.com and $105 USD/50 mL at nordstrom.com. The main floor at Tiffany’s Fifth Ave flagship is as still and serious and wood panelled as a bank, and the perfect venue for choosing a squizillion-dollar engagement ring. 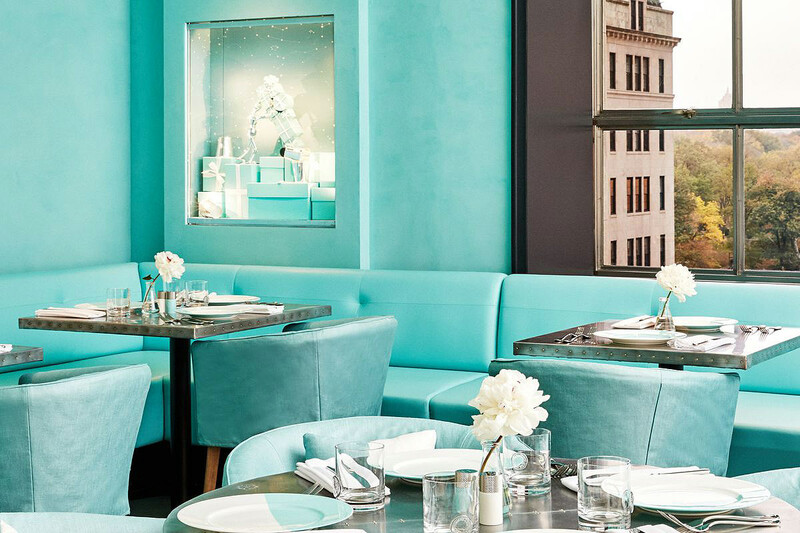 But the new Tiffany Blue Box Café upstairs (for your very own Breakfast at Tiffany&apos;s) is all light and airy – wrapped in that signature robin’s-egg blue, it’s an Instagrammer’s dream. 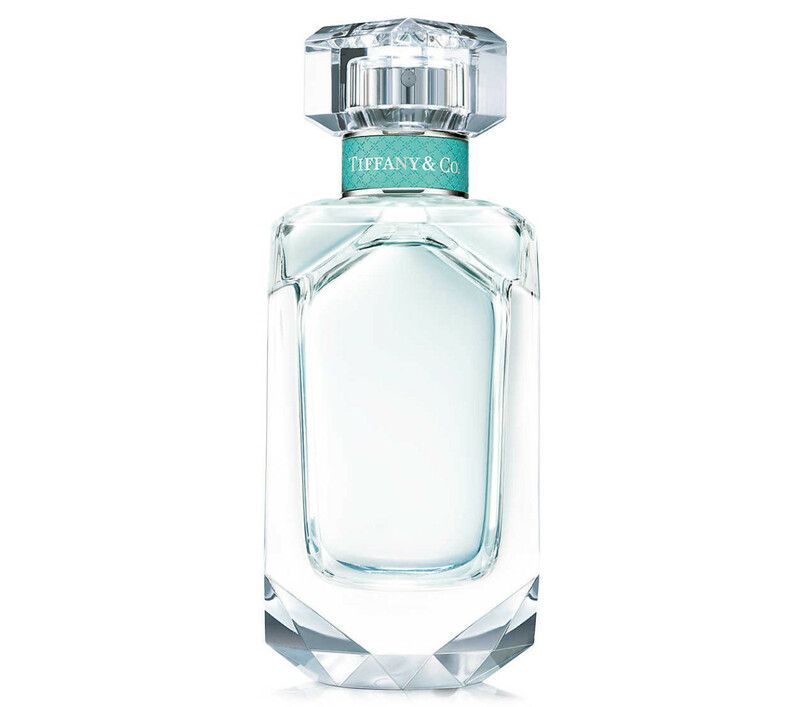 Tiffany & Co, the new eau de parfum, is the perfect hybrid of the two: hushed expensive shop and modern sun-lit café. It welcomes you with delicate peach and bergamot before warming into powdery and woody iris and soft musk. And it’s just modern enough for a traditional girl who, from toddlerhood, can easily identify a Tiffany-cut diamond from two selfie sticks away. From $120 CAD/50 mL at thebay.com and non-affiliate holtrenfrew.com; and $75 USD at nordstrom.com. 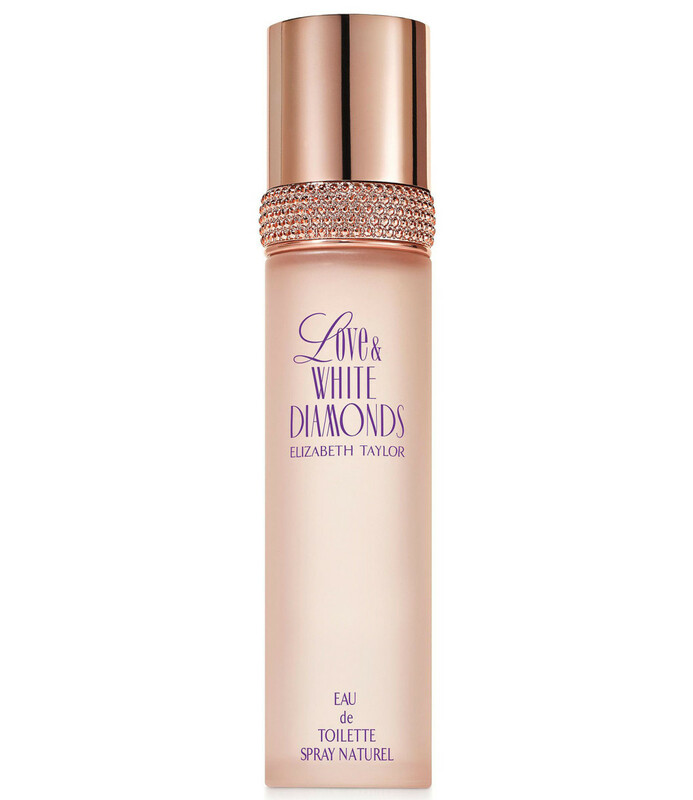 Elizabeth Taylor Love & White Diamonds gives you summer from its opening hit of bitter orange blossoms (neroli) and leaves (petitgrain) before warming up with a headlong dive into white flowers: jasmine, rose, gardenia and tuberose. And it delivers just enough musk, cedar and sandalwood underneath to allude faintly to Fall, but not so much that it&apos;ll scare your delicate summery self. From $83 CAD at non-affiliate beautyboutique.ca and $69 USD at lordandtaylor.com. While we might quirk a brow in concern over inadequate-for-cold outerwear and a lack of socks, we encourage maintaining a perfect pedicure all year on the off-chance someone will whisk you to a tropical island at a moment&apos;s notice. It could happen! But if it doesn&apos;t, you and like-minded loved ones need one or more of these luminous floral scents to carry you through winter on a jasmine-scented cloud of deep-freeze denial. 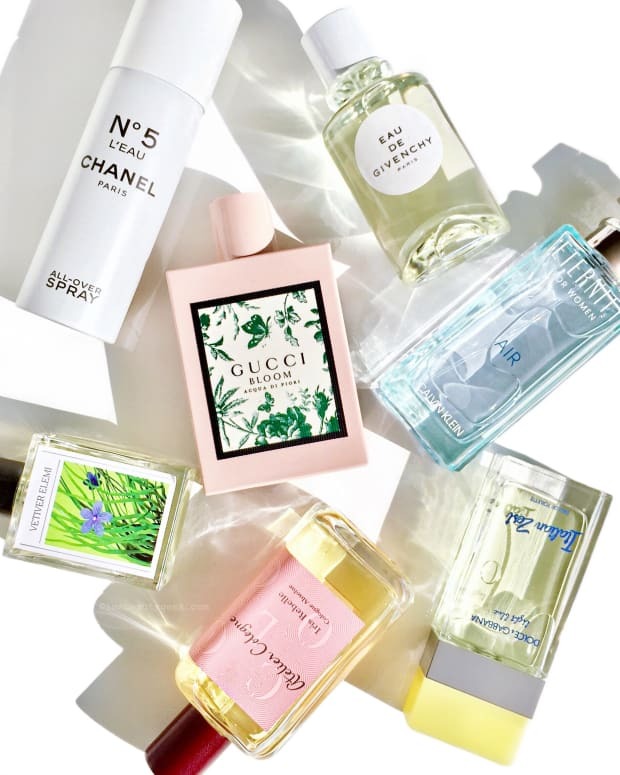 Do you have summer-like fragrances that you wear in winter for the sake of your sanity?